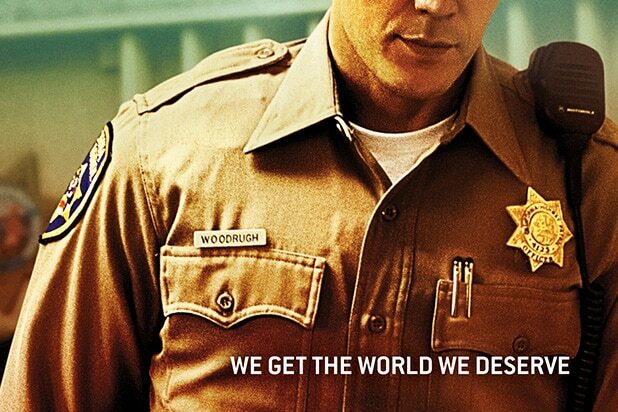 HBO released four new character posters from season two of “True Detective” on Friday ahead of the June 21 premiere. Vince Vaughn plays Frank Semyon, a career criminal in danger of losing his empire when his move into legitimate enterprise is upended by the murder of a business partner. Farrell plays Ray Velcoro, a compromised detective whose allegiances are torn between his masters in a corrupt police department and the mobster who owns him. Taylor Kitsch is playing Paul Woodrough, a handsome, 28-year-old military veteran who has seen his own share of violence and destruction. Rachel McAdams plays police detective Ani Bezzerides. See all four new posters below.